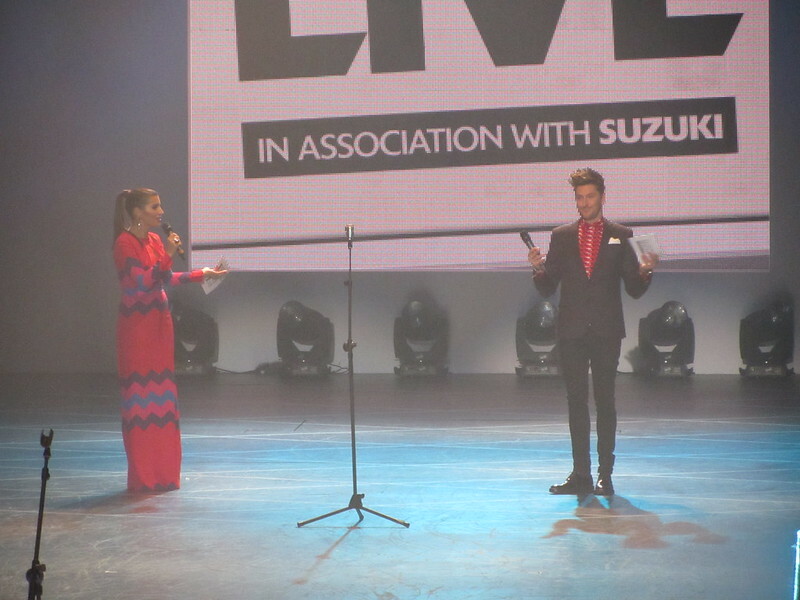 As I mentioned in my last post I headed up to Birmingham on Saturday for my first ever Clothes Show Live experience. I had never been before so I had no idea what to expect, my only experience of it was watching some coverage about it on C4 and I knew Caryn Franklin was involved. I arrived at Birmingham New Street and had to make my way to Birmingham International to get to the NEC. I didn't have to worry about getting lost because there were thousands of well dressed 16 year olds leading the way. How do all these teenagers look so nice? I never work make up and wore a band t-shirt with purple corduroy trousers. Maybe I was just a really uncool teenager. The Clothes Show was full of stalls selling clothes and accessories, plenty of hair and beauty demonstrations going on and the highlight of the day was a live catwalk show hosted by Henry Holland. 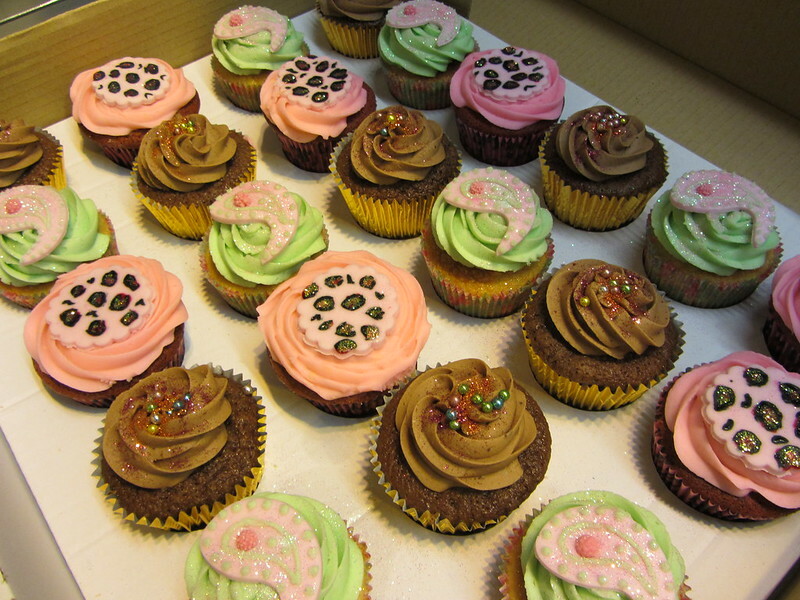 Even though all the festivities and clothes were lovely the best bit of the day was hanging out with some of my favourite bloggers and eating a few too many of Sarah's amazing cakes. There was lots going on at the Echo Falls wine bar which proved to be a great place to relax away from all the crowds of teenagers. 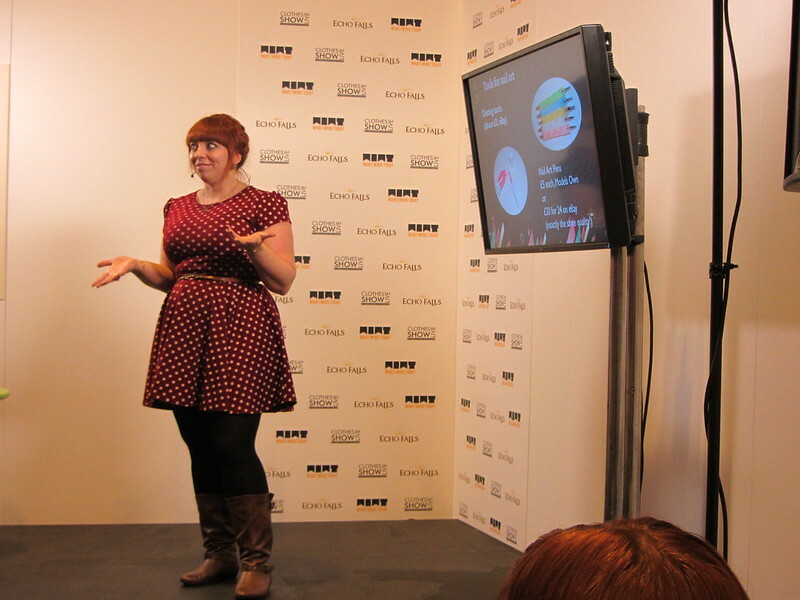 There were some great talks by bloggers giving fashion and blogging tips, interviews with designers and big names in fashion and Sarah did a talk about nail art. If you didn't manage to catch any of these over the course of the Clothes Show Live you can watch them all online here. Me, Sarah, Aisling, Steph and Sarah. 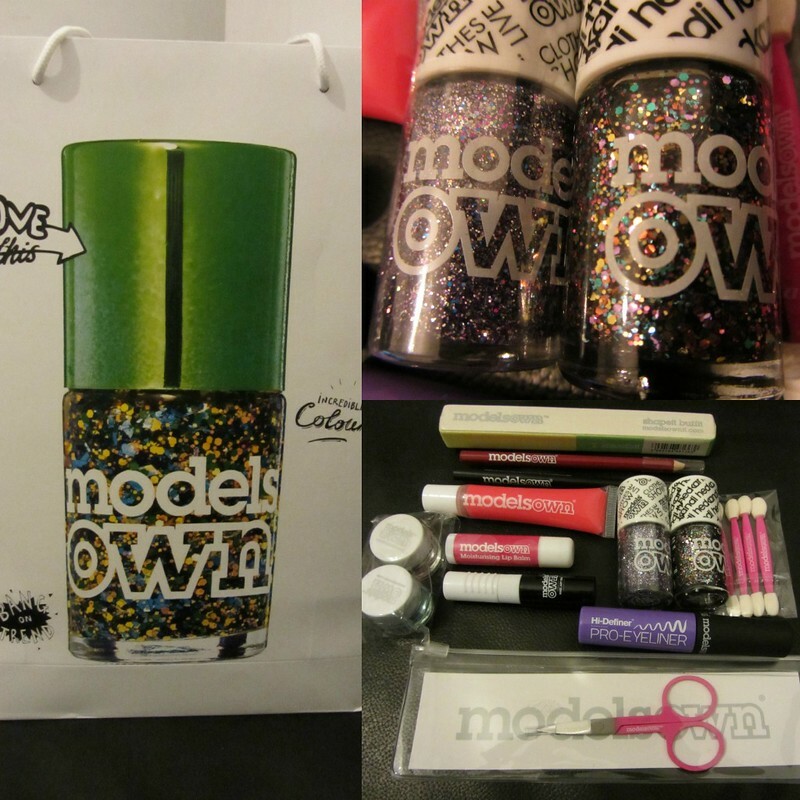 I didn't come away from the Clothes Show Live with a case full of clothes like some but I did treat myself to two sparkly new nail polishes from Models Own and got a free bag of goodies including a red lip liner which a really needed and some eyeliner which I can't wait to try out all for £10. 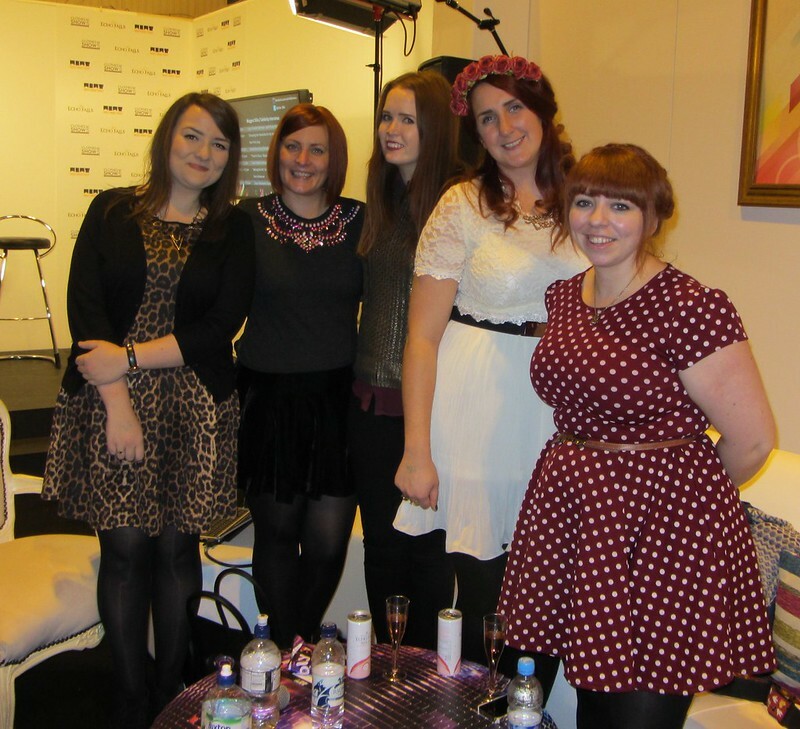 Did you visit the Clothes Show Live? what did you think? Sounds fun. I dare say you're a bit younger than me but, honestly, when I was younger, I don't remember there being such huge fashion pressure as there seems to be on kids now. I was forever in a band t-shirt and either flared jeans or cords, or combats (what can I say: it was All Saints - the band not the over priced clothes - era) and, as long as I had concealer and had slap dashed on as much glitter as I could get away with, I was happy. And, on a fashion note, I love Sarah's bejewelled t-shirt! You all look lovely here :) I haven't been to the Clothes Show for a while but I always used to stock up on make up as you can get some real bargains! So jealous, I've been to the clothes show once in the past and loved all the bargains and freebies you get given. I've never been to the clothes show and it's not even as if Birmingham is that far away! I guess now the 16 year olds put me off a bit, I just get jealous they look better than me. Totally agree about the 16 year olds- I was such a grunge in Converse and band hoodies! Oh well, today’s youth certainly are more fashion conscious.